A new law that took effect in Florida at the beginning of the year with little fanfare could have serious consequences for people injured in slip-and-fall accidents. The new law makes it more difficult for people injured while on the premises of a business to seek damages in premises liability cases. The new law states that anyone injured in an accident caused by slips or trips and falls will have to prove that the business knew or should have known about the hazardous conditions that led to the accident. They must also prove that the business failed to take corrective action to remedy the situation after learning of the hazard. 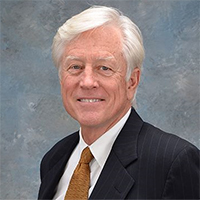 Many business owners applaud the new law, but Orlando personal injury lawyer James O. Cunningham is concerned that the new law will limit the ability of seriously injured people to seek fair and just compensation for their injuries. Mr. Cunningham is against any measures that limit the legal options of injured people and is a fierce advocate for victims’ rights. 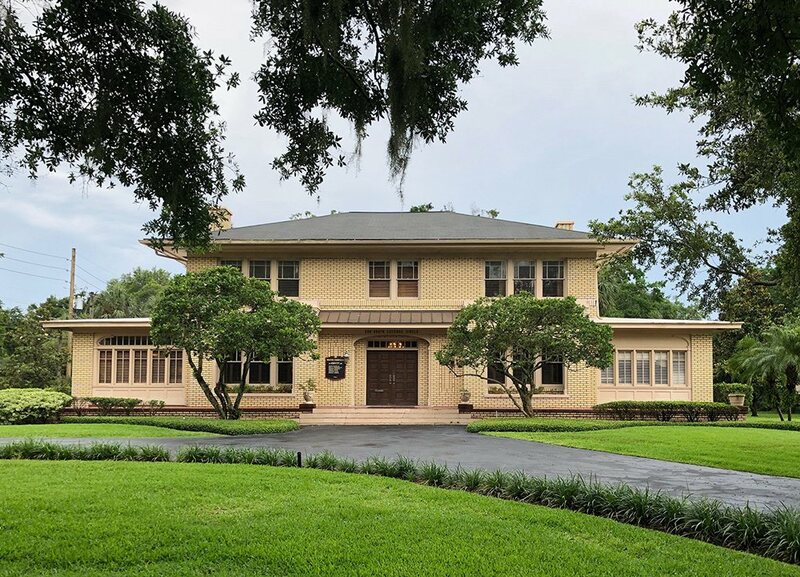 Under the previous law, Florida businesses that opened their doors to the public owed each visitor a “broad duty of care” to ensure that the premises were safe. This duty included conducting regular reasonable searches for potential hazards and taking action to warn guests if a hazard existed that the business could not immediately remedy. Most states have premises liability laws that still contain this duty of care, assuming that since business owners spend much more time on their premises than visitors do, they can more easily identify potential hazards. However, this new law shifts the burden of proof to the injured person and his or her lawyer. One of the many concerns that Mr. Cunningham has with this is whether people injured by a negligent property owner will be able to investigate the accident that led to their injuries. He feels they should be focusing their efforts on healing and getting better, not concerning themselves with contacting possible witnesses to build a case. If you have suffered an injury due to a slip-and-fall accident or another type of accident caused by hazardous conditions on someone’s property, now more than ever, you need an experienced Orlando personal injury attorney by your side. 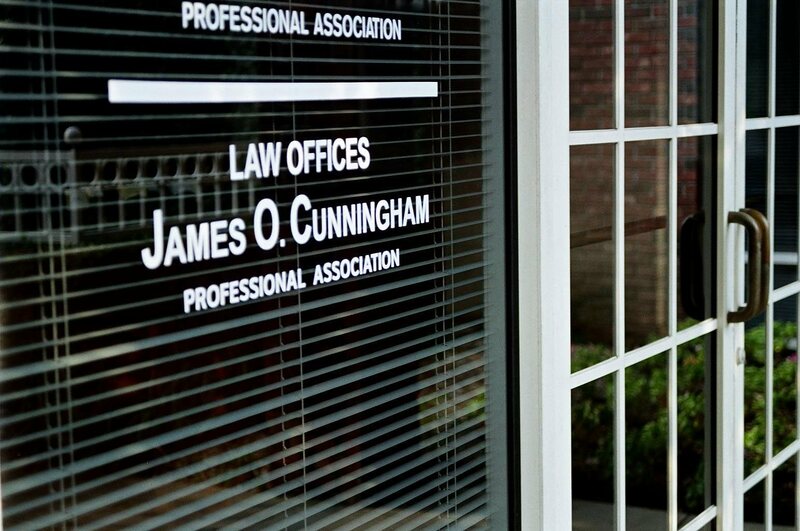 Few Florida premises liability attorneys have more experience than Mr. Cunningham does. 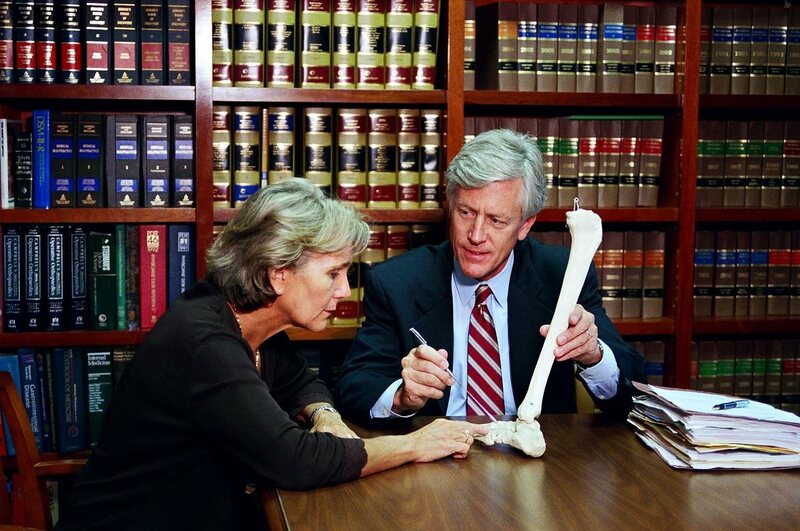 He has been protecting the rights of injured people and building effective cases against negligent property owners since 1977. 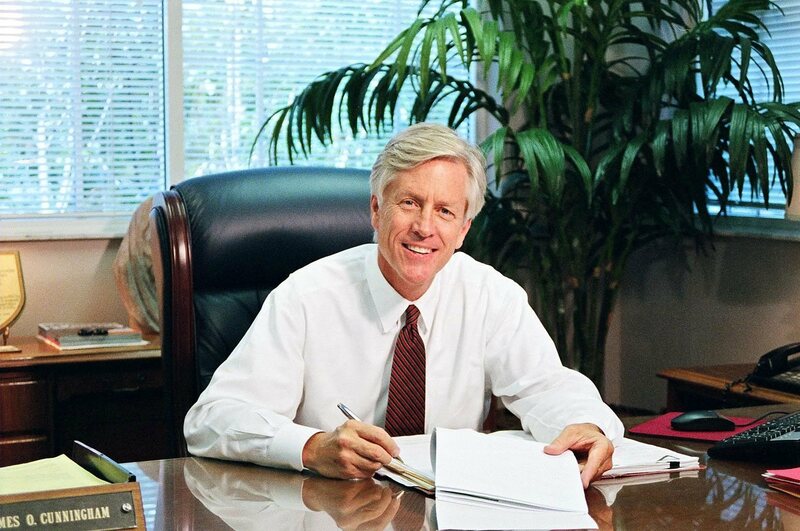 If you have questions about your legal options and need a strong and experienced litigator on your side, call 888-425-2004 or 407-425-2000 today to schedule a free consultation to discuss your case.